Veep and Silicon Valley are back, but with Girls done and Game Of Thrones not returning until July, HBO is keeping its HBO Go and HBO Now streaming services pretty low-key for the month of May. 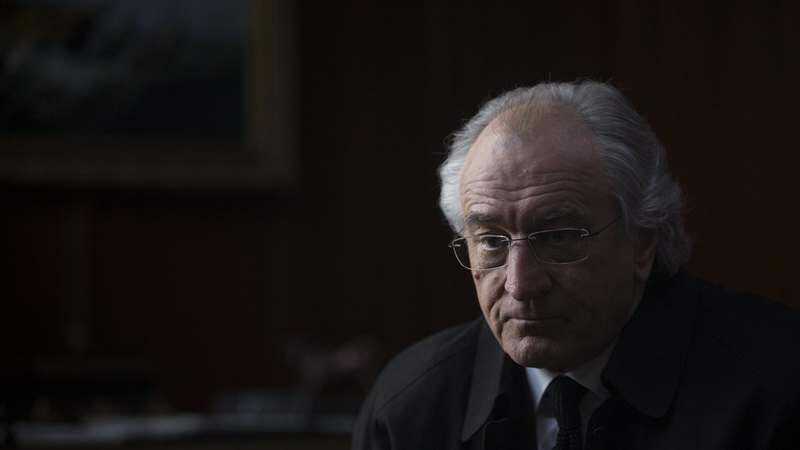 The biggest new releases will be The Wizard Of Lies, which stars Robert DeNiro as Bernie Madoff, and Chris Gethard’s one-man show Career Suicide. Other originals include Warning: This Drug May Kill You, a documentary about the opioid epidemic, and true crime story Mommy Dead And Dearest. Outside of HBO originals, subscribers will be able to stream the new-ish films Jason Bourne, Sully, Storks, and Legend, the last one being that Tom Hardy gangster movie with a clever poster. There are some older films as well, like Good Will Hunting, Tender Mercies, and some Clint Eastwood movies. Sadly, May will also be HBO subscribers’ last chance to watch Deadpool, P.S. I Love You, and The Sixth Sense. The full list of what’s coming to HBO Go and HBO Now is below, followed by the list of what’s leaving.